Sarasota Viper 640 Winter Series: December 16 will kick off the fifth winter gather of the Viper 640 Class in Sarasota, Florida to compete in the 2017-18 Ocean 1 Yacht Tenders Sarasota Viper Winter Series. 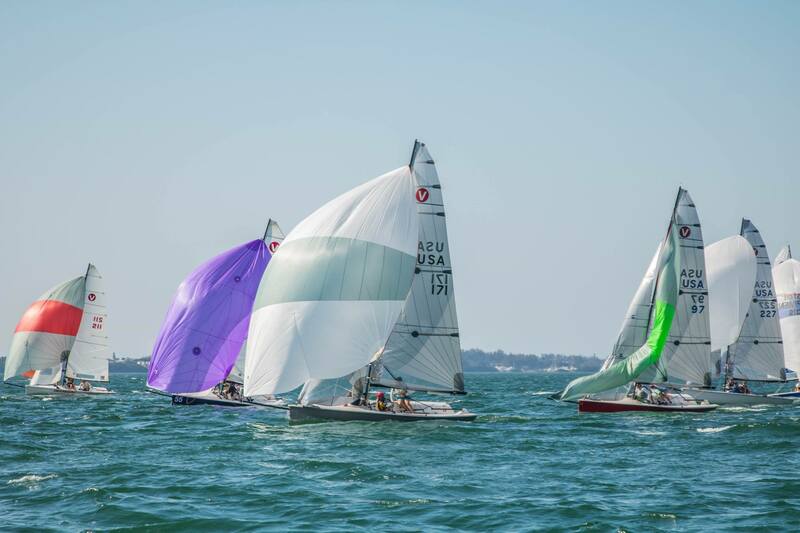 The racing series is comprised of three, 2-day events sailed in Dec, Jan and Feb and is hosted by The Sarasota Sailing Squadron. 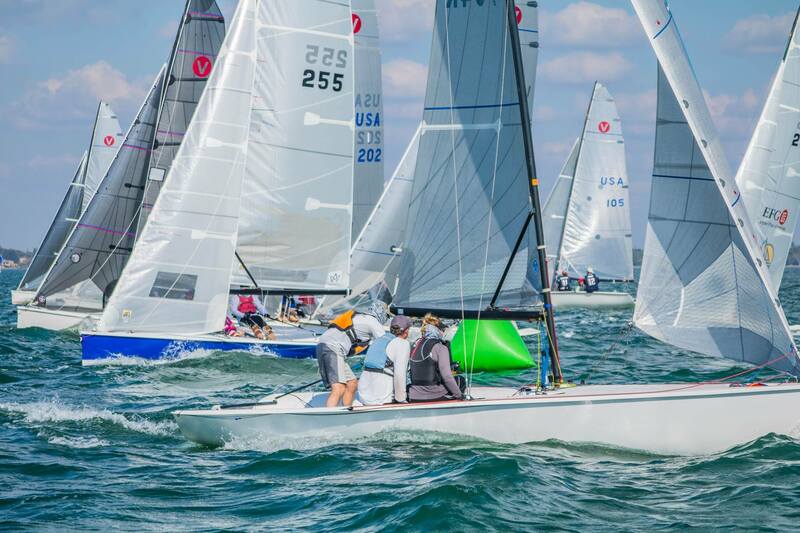 With the Viper 640 Class just wrapping up their 50+ boat 2017 North American Championships in the Northern Gulf Coast it is expected that the US teams not headed to the upcoming World Championships in Perth, Australia will gather a bit further south to challenge for the overall Winter Series Championship, currently held by Annapolis’ Zeke Horowitz. The majority of the teams expected to compete in the 20-30 boat series are based from the mid-Atlantic up to Canada. The Sarasota Sailing Squadron hosts participants boats mast-up and ready to sail for the entire winter so teams can economically fly/drive in to steal a few warm weather practice and regatta days in the dead of winter, while they enjoy the shore-side camaraderie and friendship the Viper Class and The Sarasota Sailing Squadron are know for. The Viper 640 is a high-performance one-design sport boat. At 21 ft (6.40 m) and only 749 lb (340 kg) it combines the stiffness of a keelboat with the acceleration and planing abilities of a dinghy. The Viper has a precise and exhilarating feel on the helm, a spacious cockpit for three people, strict one-design class rules and ease of launching by ramp or hoist. The open transom bails water instantly, even in extreme conditions. The Viper is simple, clean, and comfortable, with no protruding hardware and everything placed for efficiency. The Viper is light enough to be towed behind a compact car and simple enough to be rigged and sailed in under a half hour.